Nebraska Siberian Husky Rescue View other Siberian Huskies for adoption. This sweet girl is Aurora. She was saved with her litter of 5 puppies from the shelter, however due too poor care prior to their arrival and despite our best efforts we lost all pups but 1 little boy. She is being treated for her mange as is her pup and they are both recovering nicely. She is a wonderful momma and is so incredibly thankful to be safe and loved. She will make someone an amazing family member. 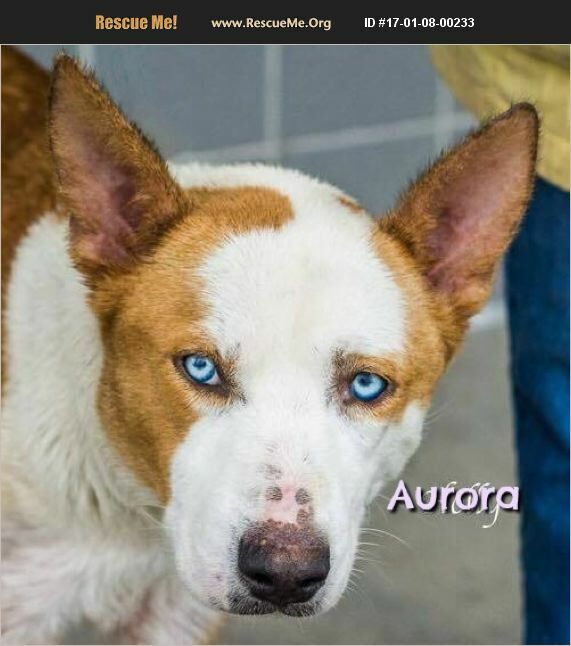 She is currently in Texas but will be transporting up soon and will be in need of a foster or FURever home!